Beauty and excitement are the defining qualities of Ayia Napa. 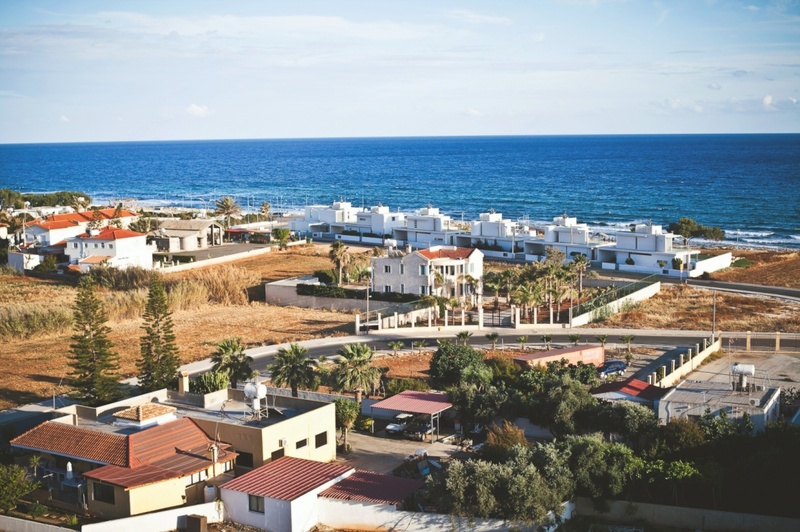 This resort town, which lies on the southeast shores of Cyprus, has long been a favorite destination among travelers. Tourists can also find an abundance of interesting sites and fun activities during their stay. In spite of its status as a vibrant vacation spot, Ayia Napa has a surprisingly humble history. Legend has it that a hunter pursuing his prey stumbled across an icon of the Virgin Mary at the present-day site of the town. A monastery was built at the site during the early 16th century. Other settlers did not start coming into the town until the latter part of the 18th century. Many people come to Ayia Napa to enjoy the festive nightlife scene. The Square, one of the main gathering spots in the town, is also home to some of Ayia Napa's most popular restaurants, bars and nightclubs. The town is often compared to other popular party destinations such as Mykonos and Ibiza. Ayia Napa is also well-known for its gorgeous beaches. Nissi Beach, which is considered to be the town's most popular beach, features golden sand and clear blue seawater. The beach at Grecian Bay is another fun place to enjoy a day of swimming, surfing and boating. Beautiful palm trees and other forms of lush vegetation indigenous to the island can be found at Konnos Bay. Limanaki Beach is ideal for families. In addition to the beaches and party atmosphere, visitors have the option of seeing several wonderful sites throughout the town. The old monastery still stands as a testament to Ayia Napa's history. An ancient burial site known as the Makronissos Tombs is another fascinating site. Tourists can also learn more about the history of Ayia Napa and Cyprus by visiting one of the town's museums. A visit to Ayia Napa should be on the list of any avid traveler. The sights, sounds and overall appeal of the town will provide a memorable and worthwhile experience. Find information about selected Hotels, apartments and rooms in Ayia Napa to choose the perfect place for your accommodation.